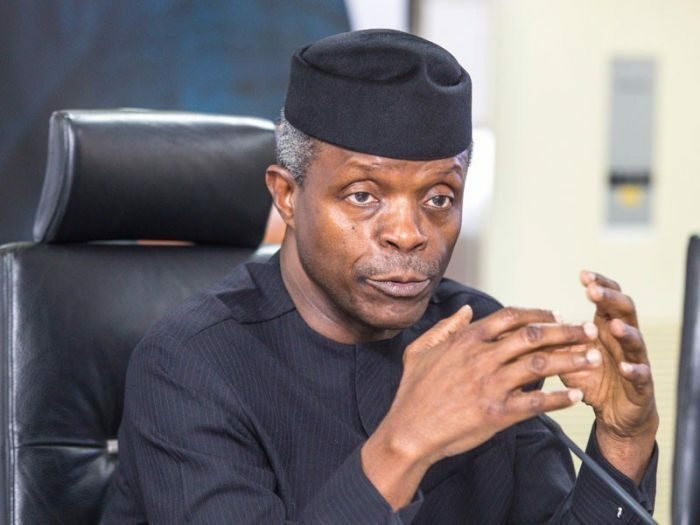 The Presidency has dismissed media reports that the convoy of Vice President Yemi Osinbajo was attacked on Thursday in Ilorin, capital of Kwara. Senior Special Assistant to the President on Media & Publicity, Office of the Vice President, ‘Laolu Akande described the media and social media as false. He also explained that VP Osinbajo did not make his scheduled trip to Abia because of time constraints. “Let me clarify two issues,” Mr. Akande tweeted on Friday. “VP Osinbajo’s convoy was not attacked yesterday in Ilorin, Kwara. The reported gunshots were after the VP left the venue. “Secondly, due only to time constraints yesterday, VP couldn’t go to Abia from Kwara as earlier billed. He will surely make the Abia State trip soonest,” he added. Prof Osinbajo was in Kwara State on Thursday in continuation of the Next Level engagements after the Independent National Electoral Commission had lifted a one week ban on campaigns across the country.